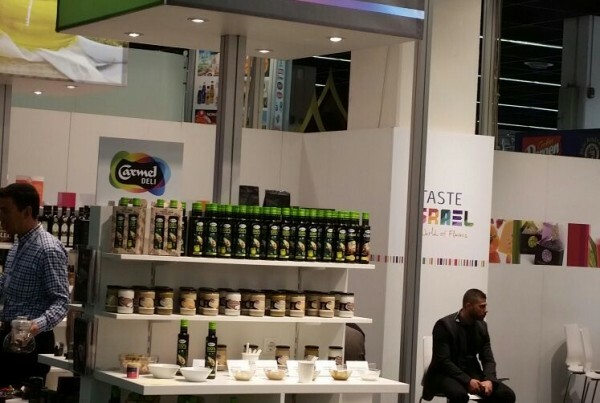 Carmel brand manager and marketer avocado oil at Enugu luxury. 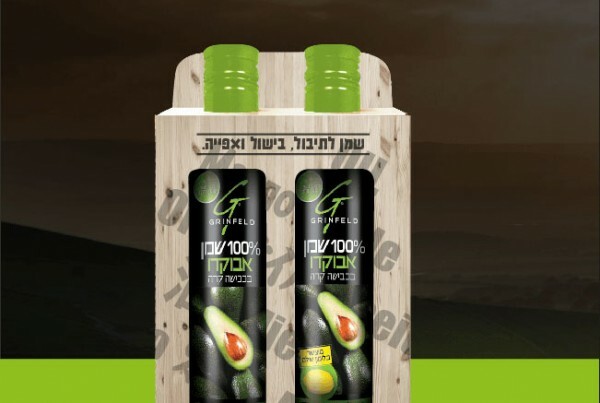 That's how we look - beautiful and delicious. 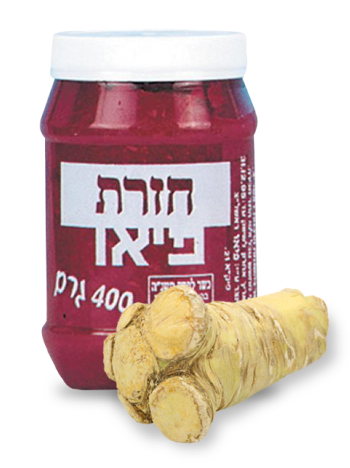 Do you think horseradish should be eaten only on Pesach??? Not so!! Horseradish should be included in our daily menu. It contains potassium, calcium, magnesium, vitamin C and dietary fibers, with no fat or unnecessary calories (2 per teaspoon), and with a lot of flavor. For good reason it was said in Ancient Greece that “horseradish is worth its weight in gold”. What is so good in horseradish that made it retain its “golden” status? It helps in the treatment of respiratory diseases; it is an expectorant, encouraging the body to rid itself of sputum (sinusitis, bronchitis); alleviates breathing problems and cleans the area of bacterial infections, almost like an antibiotic. It helps in the treatment of inflammations in the urinary tract and problems in the gastro-intestinal tract, like constipation and gas. It stimulates the blood flow to the outer surface of the skin and increases blood flow in the entire body. It reduces pain and inflammations. It could reduce the risk of cancer and prevent the growth of existing tumors. In Greece it was used as an aphrodisiac and as a pain-killer; in Egypt it was used to make an expectorant syrup; in South America the root was rubbed on the forehead to assuage headaches and on the gums to maintain their health. In the rest of the world, it was believed that it could heal more or less everything, from rheumatism, thru tuberculosis, edema, inflammation of the urinary tract, kidney stones, worms in the gut, and more. Horseradish was also called upon when a stimulant was required. It was among the first products (long before ketchup and mayonnaise) to be packed in a jar and marketed commercially. It has entered the Guinness Book of Records with a root that grew to weigh 40 kgs. There is a worldwide capital city for growing horseradish – Horseradish Illinois, U.S.A.
Horseradish – a root with roots/vitamins and medicinal herbs.